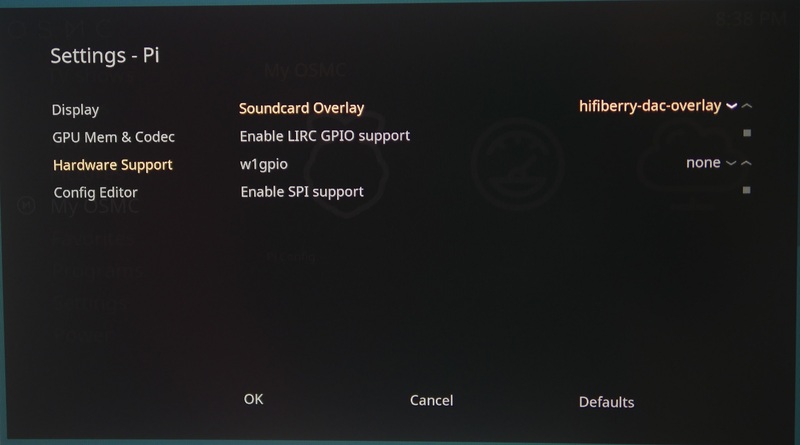 OSMC supports HiFiBerry boards out of the box. 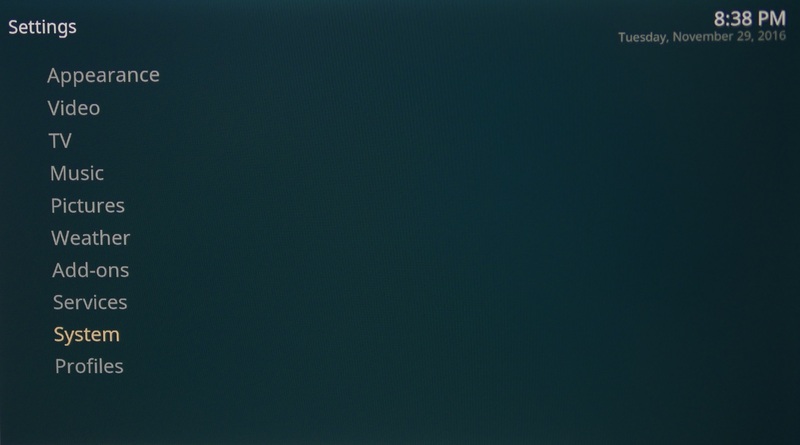 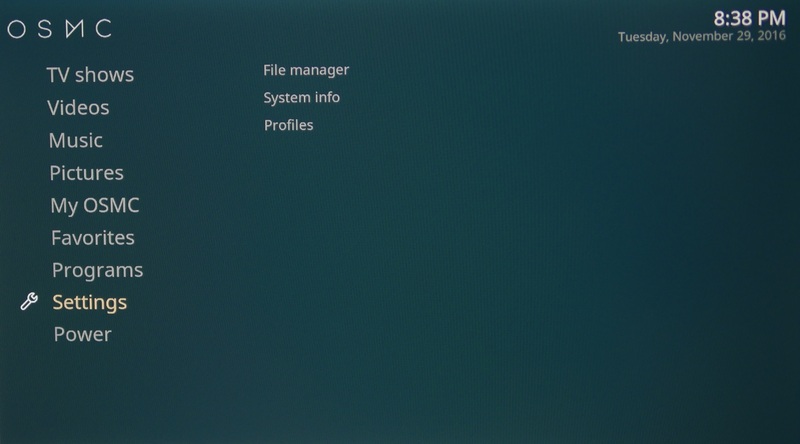 All it takes is a few tweaks to enable it. 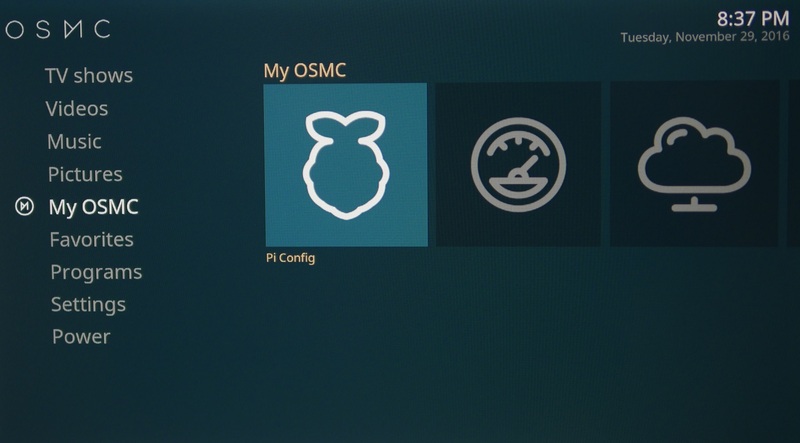 Select My OSMC and enter Pi Config. 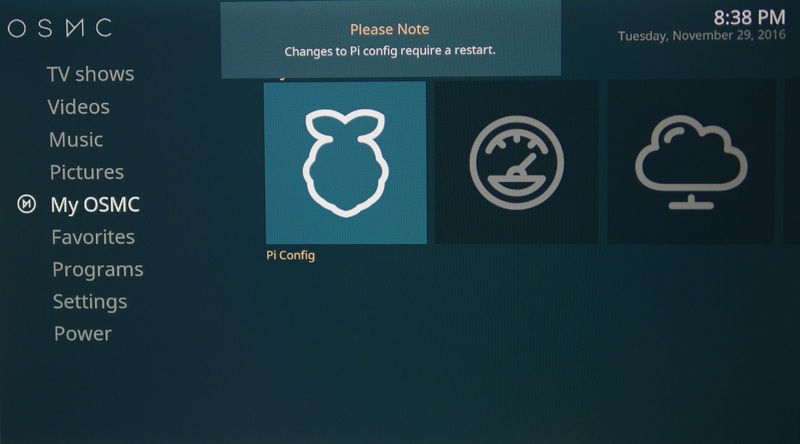 Select Hardware Support and choose your HiFiBerry in the Soundcard Overlay parameter. 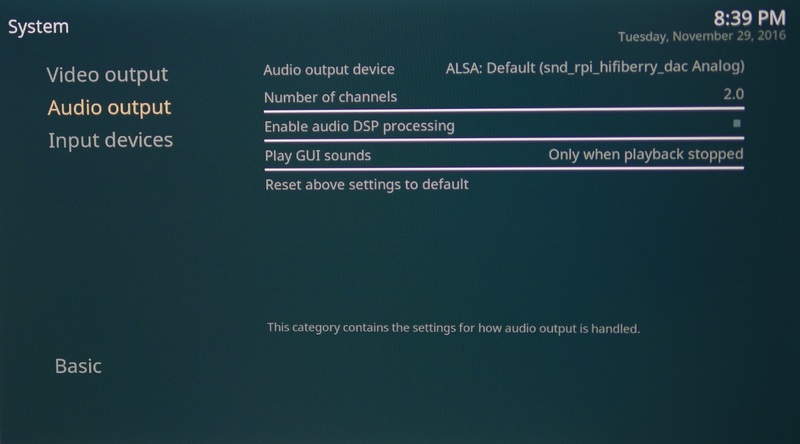 Select Audio output and set the Audio output device parameter to ALSA: Default (snd_rpi_hifiberry_dac Analog) (or something similar, depending on your HiFiBerry).